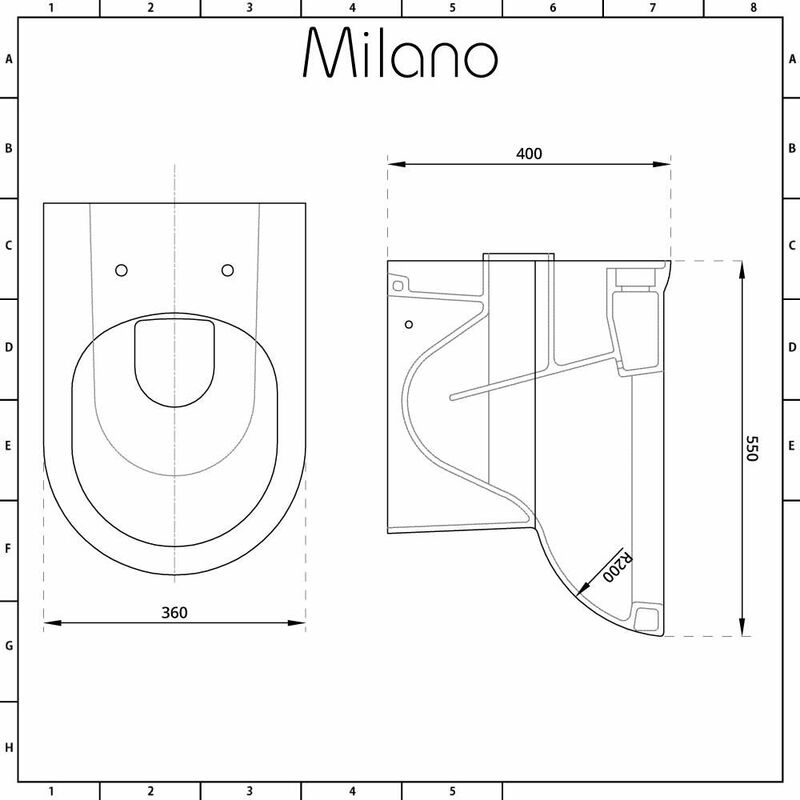 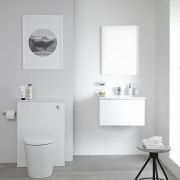 Revamp your bathroom or en-suite with the Premier Linton back to wall toilet. 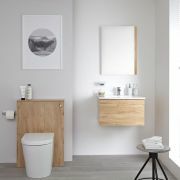 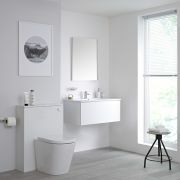 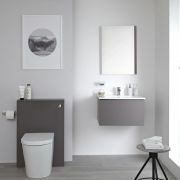 Featuring a modern design, the back to wall toilet can be used with a WC furniture unit - this conceals the cistern and pipework ensuring a neater finish and easier cleaning. 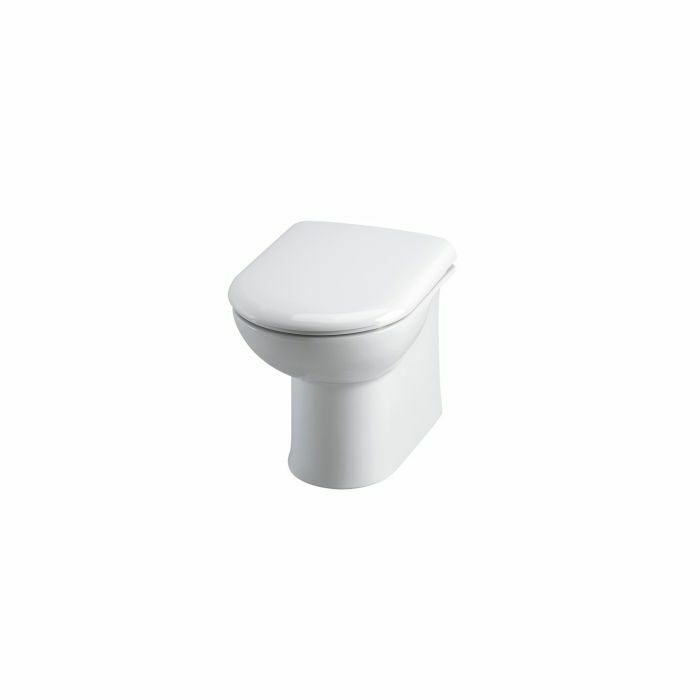 The back to wall toilet comes with a soft close seat, so no more accidental bangs and slams. 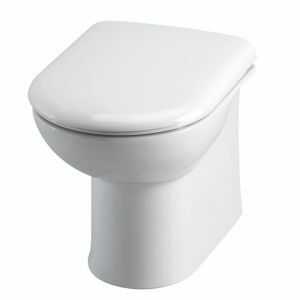 Please note: concealed cistern not supplied.